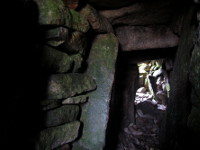 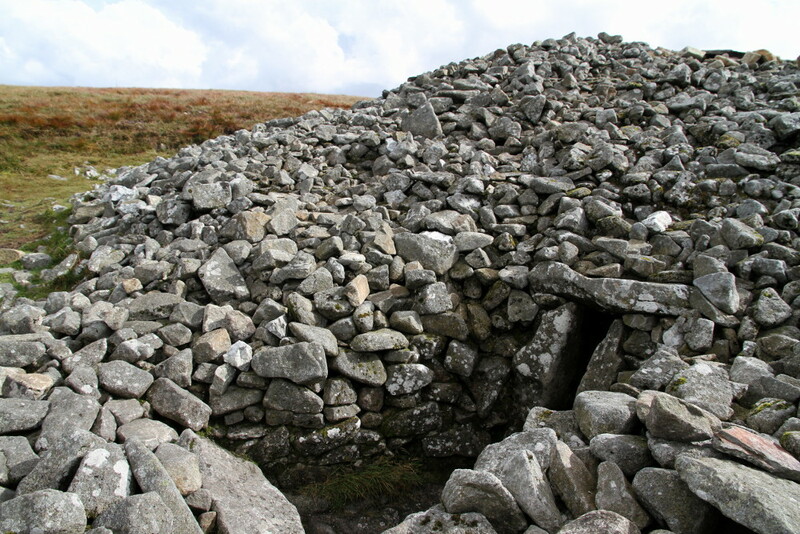 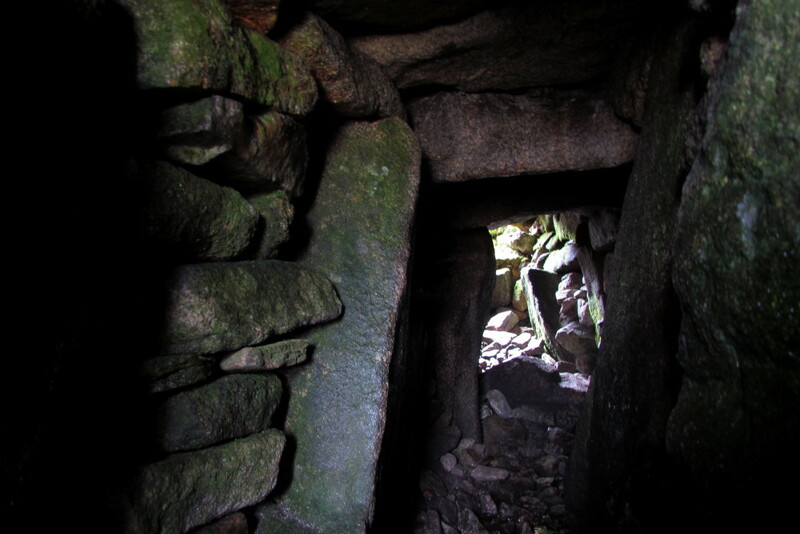 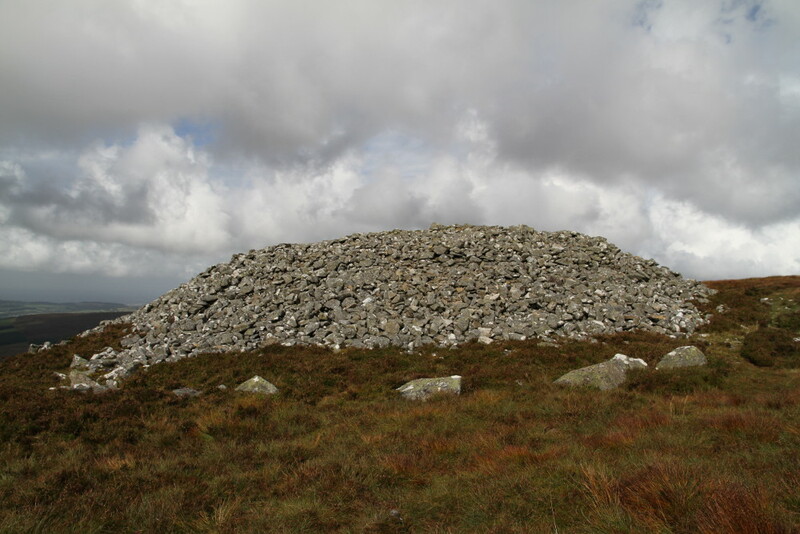 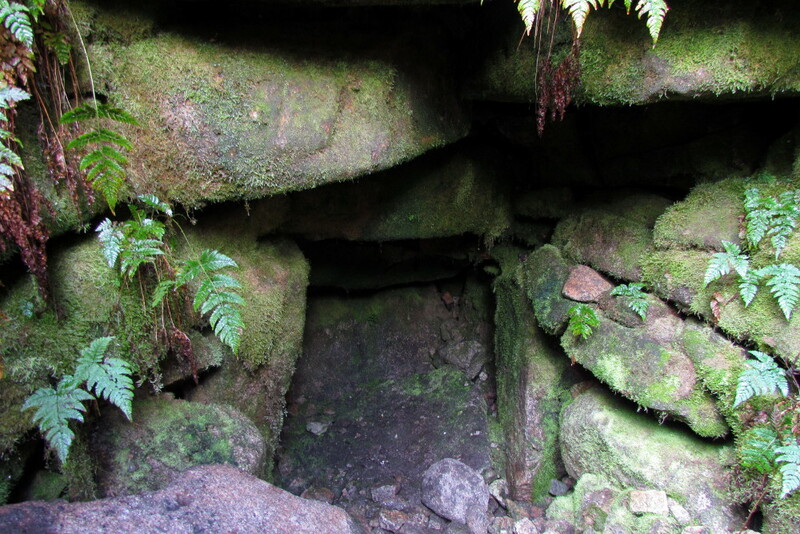 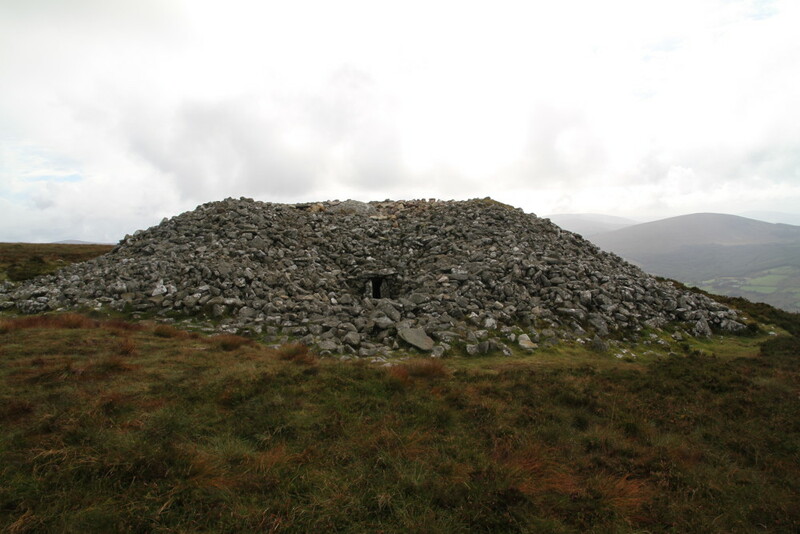 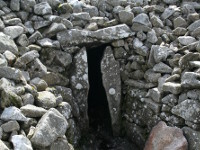 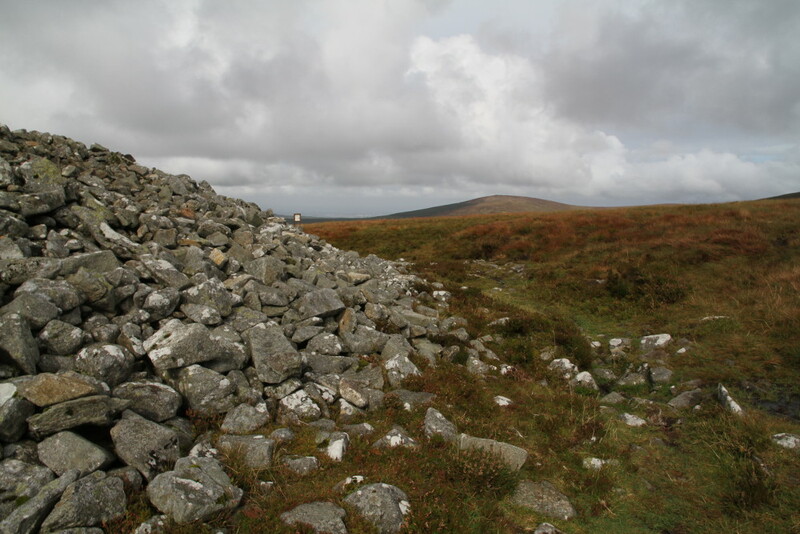 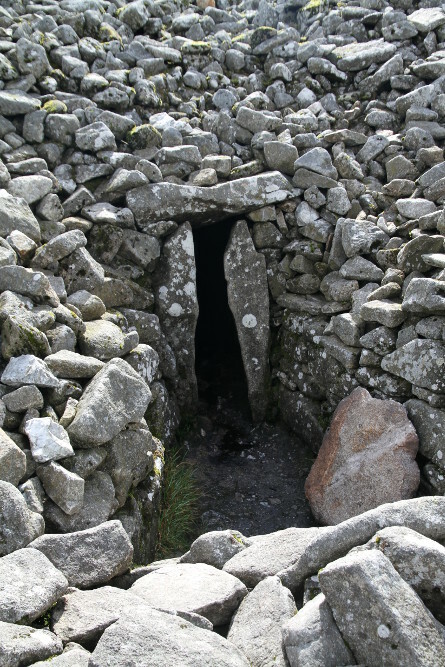 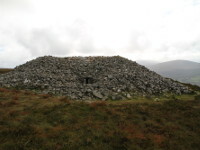 The Seefin Passage Tomb is situated on the top of a 650 meters high mountain in north part of County Wicklow and is not the only one in this area. 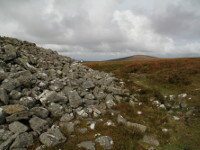 Two other cairns are visible on the nearby peaks. 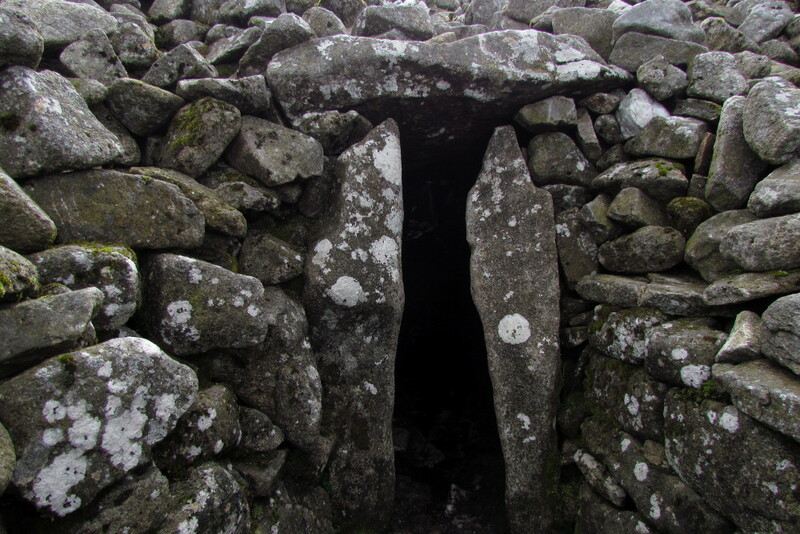 This kind of megalithic structures dates back to Neolithic Period, so it's over 5000 years old. 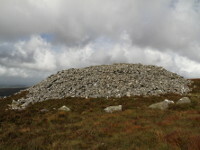 The monument has approx 25 m in diameter and is 3 m high. 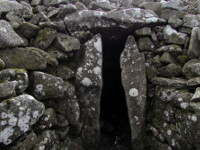 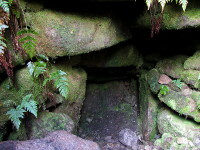 The entrance and the 10 m long passage are very narrow and lead to the main chamber with five smaller compartments. 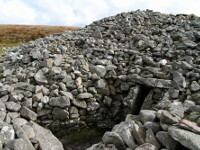 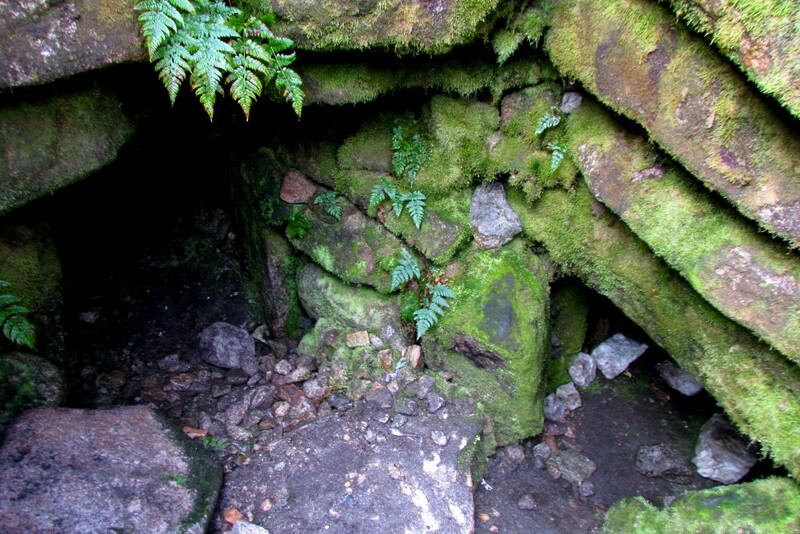 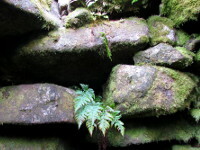 The cap and few more stones of corbelled roof collapsed into main chamber. 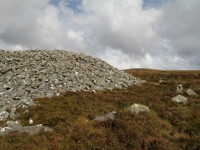 Large kerb stones are visible around the cairn's base. 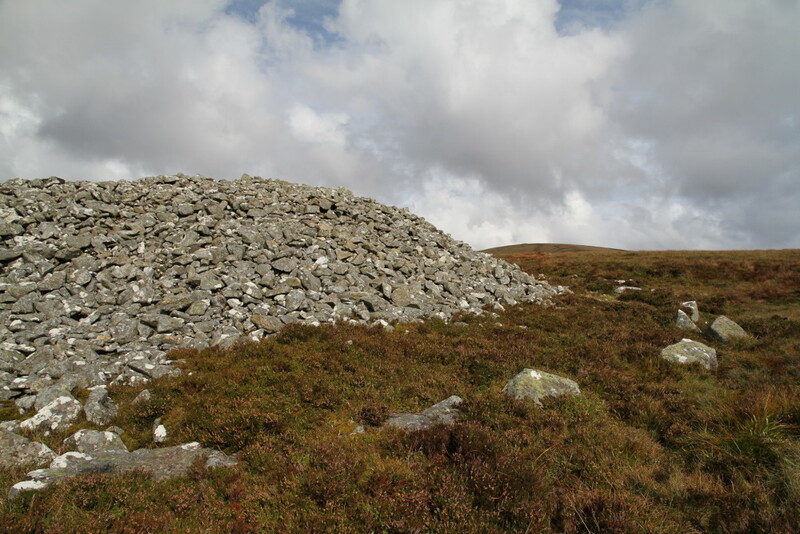 The site was excavated by R.A. Macalister, in 1931. 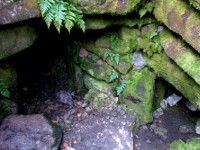 Neither artifacts nor human remains were found and it's a mystery whether they were never there, whether were removed or maybe the archaeologist missed them out during the excavations. 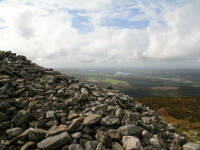 Reaching the summit (it takes around 40min) gives a sense of achievement and rewards with stunning view of surrounding landscape. 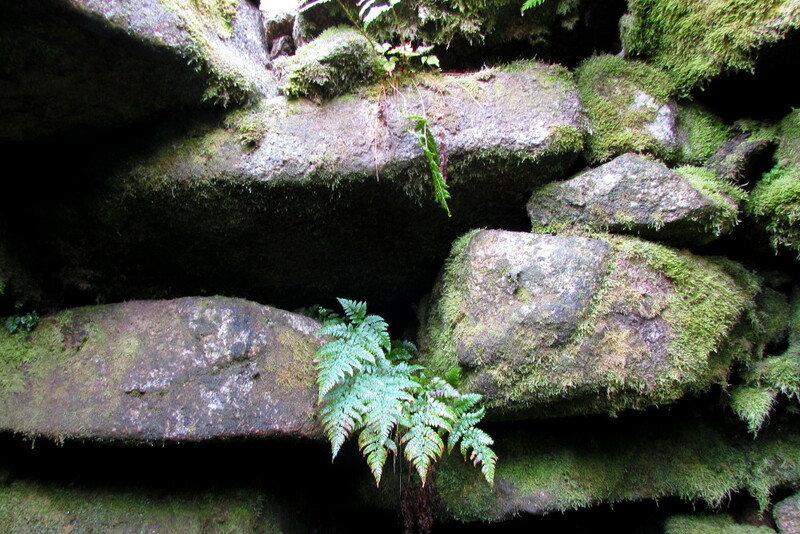 Climbing it is not difficulte but proper footwear and caution are advised. 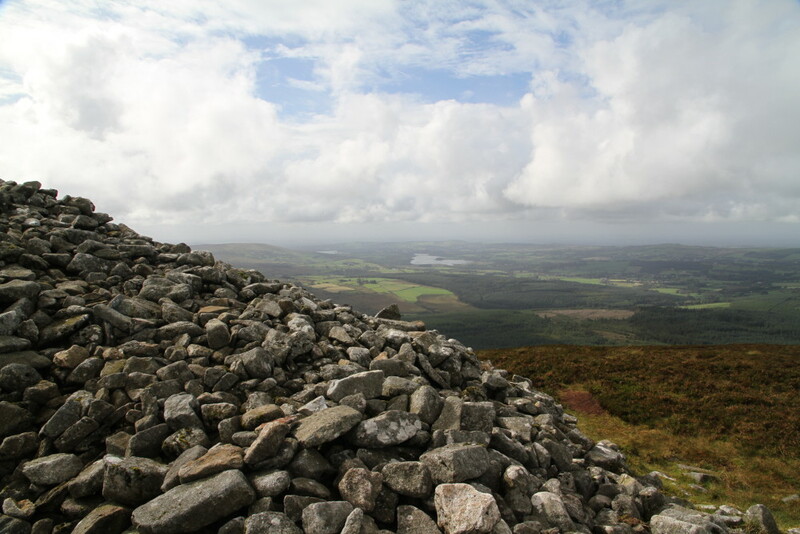 The path is visible but not signposted and very wet.